SKU: WesternColors. Categories: Shop All ThinLine Products, Endurance Saddle Pads, Western Saddle Pads, Western Correction saddle pad, Western Work Saddle Pads, Western Horse Tack, Therapeutic Saddle Fitting Pads. Tags: 32 inch western pad, barrel saddle pad, color western pad, rounded skirt, western colors, western work pad. Providing more shock absorption than a 2-inch thick felt pad, ThinLine eliminates pressure points and distributes rider weight. Soft and flexible, this pad fits neatly and comfortably against your horses’ natural confirmation. The slim design puts you in closer contact with your horse, so your leg can easily drape giving you a seamless feel of his sides. You’ll notice his back moving more, but with the extraordinary shock absorption of ThinLine you will be moving in unison with your mount. The ThinLine layer sewn onto the pad has a 95% shock absorption rate that spreads impact LATERALLY along the pad. This means that the motion you feel under you as you ride is absorbed by the ThinLine and transferred ACROSS the pad instead of UP into your spine. And this same shock absorption benefit is being enjoyed by your horse as well. With the reduced movement of your seat, your balance is easier to keep so “staying” with your horse becomes second nature. You sit quieter, and he responds with a relaxed, soft back, and freer strides. A panel of ThinLine(3/16 inch thick). Black synthetic fleece against your horse. Interior felt liner. Tough Cordura fabric on top, leather fenders. Available in both square, 2 sizes, and round skirt styles and in 18 colors. Underneath the ThinLine layer is a full pocket to insert saddle fitting shims. 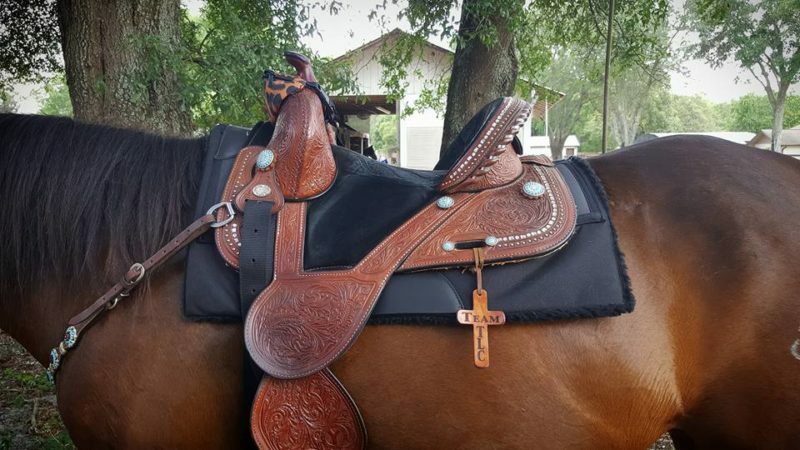 Either click here or, Once you place this performance saddle pad in your shopping cart you will see, below your cart, Add Saddle fitting shims for western ranch pad. Simply add the shims you need. Full Booster Shim: A pair of shims running the full panel will create ThinLine+Plus (1/4 inch) Thickness for intense protection. Once you receive your Ranch Pad, ride in it for at least a week. 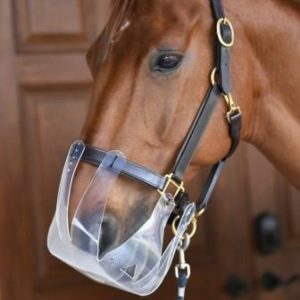 At first, you may simply notice things like; “my horse was great today, my seat and aids were soft and effective”, great job! you are on your way. You will see a daily improvement. But, this can be a bit subtle in the beginning. How to check out your pads effectiveness: After at least a week of riding daily, begin your warm-up with the ThinLine. Once you are warmed up, remove the ThinLine and ride. This is when you will see just how much your horse is loving their saddle pad. We are riders making products for riders. We understand how important the time we have with our horses is. We want every ride to be the best ride. If you feel ThinLine is not delivering what you need all products may be returned for a full refund within 30 days. Of course, we would prefer you give us a call and tell us what is and is not working for you. Around the world, this product has helped both riders and horses work happier together. We hope our 30-day satisfaction guarantee will help you have the confidence to try this amazing material. And the endorsement from the Riders Pain Free Back might help too. Click on the book to read the full article. All shimmable pads start with Ultra ThinLine (3/16″, the thinnest we make) over a base pad, with a pocket to place optional shims to fine tune saddle fit. We offer three different shim thickness choices – Ultra ThinLine, Thinline+Plus, and ThinLine+Plus Booster. – The ThinLine+Plus Booster is a single, full length shim that boosts your pad’s overall thickness from Ultra ThinLine(3/16″) to ThinLine+Plus (1/4″). – Additionally, you may purchase saddle fitting shims- available in each of the two thickness of ThinLine foam, to adjust (lift) the saddle in one of three areas; front, bridging, cantle (rear lift). One of the great features of selecting synthetic fleece against your horse; you have incredible softness without the high maintenance of real sheepskin. So feel free to get sweaty and work hard! The ThinLine will be ventilating the heat from under your saddle. This pad may be a bit large for your home washing machine, but it is machine washable with cold water. Use our SheepskinWash for best results. Or brush off daily. A simple hosing will do as well. Your pad comes with a full one year warranty. 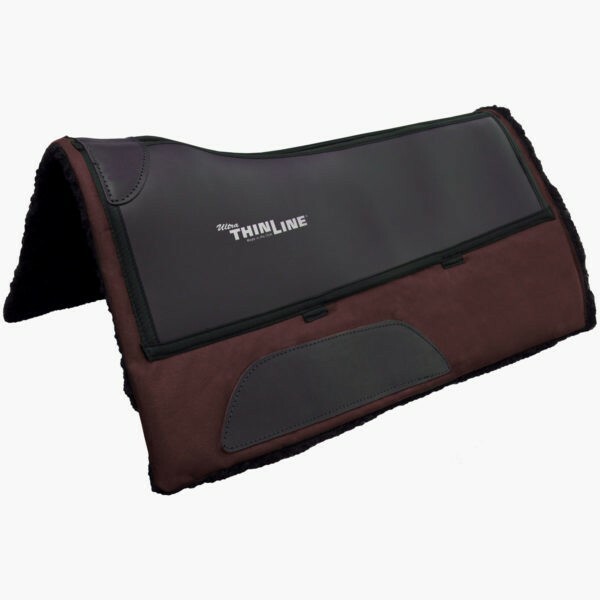 This is the ThinLine Cordura pad – It has made a difference for my horse and I can feel his back movement. I will be buying a second one in lime this time. I highly recommend it” – Trish Cheshire. 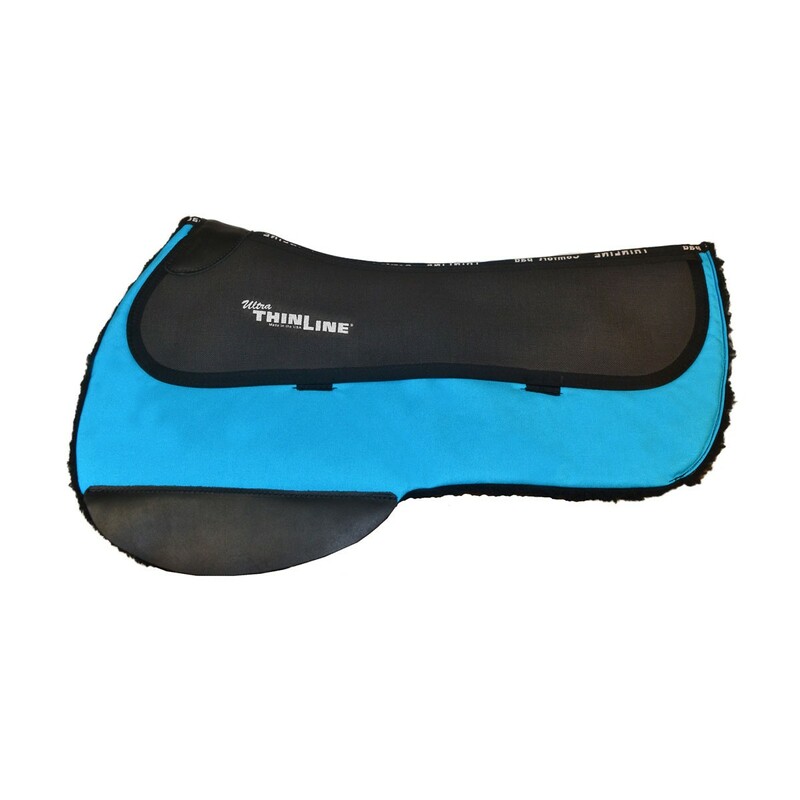 Trish Cheshire: I love my ThinLine Cordura pad. My horse is happy too. My mare loves this pad. Made a big difference. 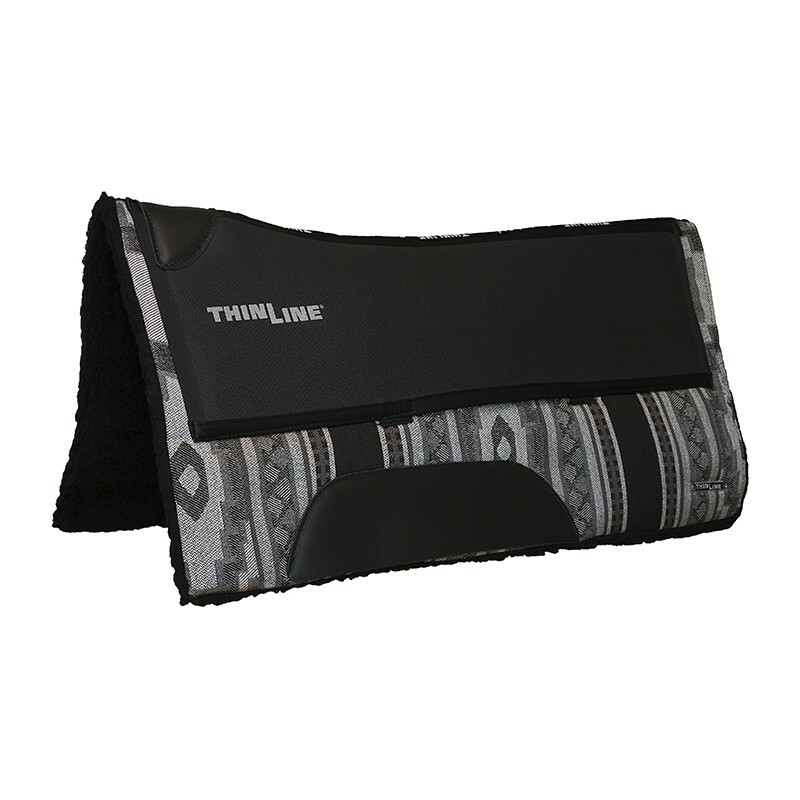 I recently purchase one of the Thinline Cordura pad and I find that it is the best pad I have ever had. It fits my horse 16+hands and I am sure he is much more comfortable than anything I have ever tried. Well worth the money. I love this pad but its too long for your typical cowhorse, pony, or colt. I work with a lot of short backed horses. I wish they offered this pad in the same sizes as their Western Premium Pro Tech Grey Felt Pad, the 29″ total length, 28″ across the shoulder, and 11″ drop at the seat would be perfect! Thank you for your comment! We appreciate your feedback and are always looking for ways to improve our products. You may like the size and shape of the round skirt style. It measures the same as the Pro Tech in length and rear drop, with a slightly longer drop at the shoulder. Please give us a call and we’ll be happy to help find the pad that’s the perfect fit for you! Love my Thinline Contour ranch pad. I bought this pad to use on my 6 year old gelding with mutton withers and a broad back. I wanted a thin pad, but that still provided support and this pad fits all our needs. I can feel him moving better and my saddle no longer rolls or slides forward, and I don’t have to cinch it up as tight! Q I have a Australian Outrider Outback saddle. My mare has a scar on her back right over her kidneys. Would one of your pads work for her and which style? A Thank you for your question! 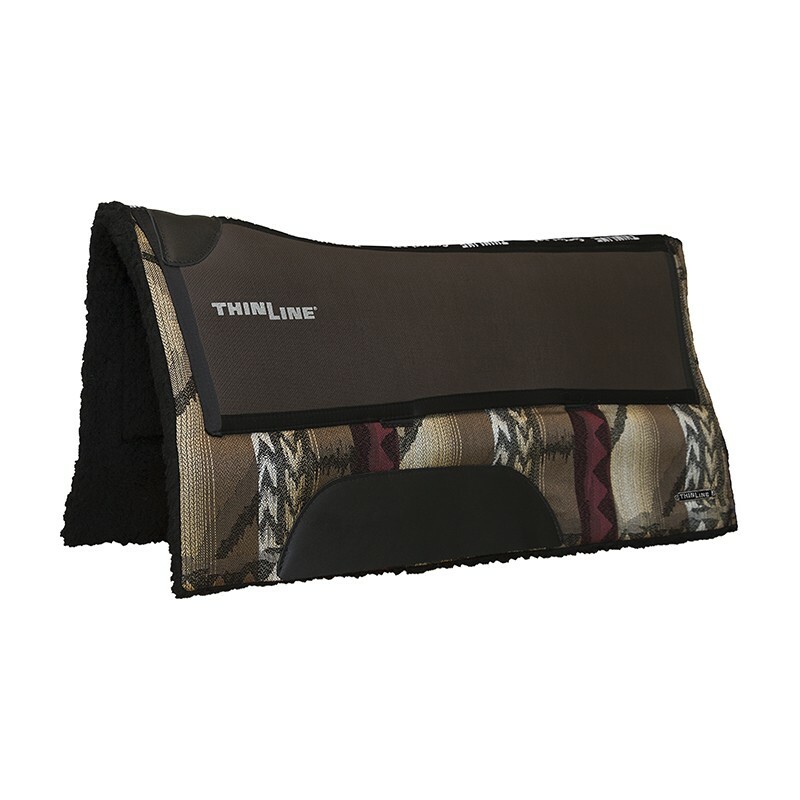 The ThinLine panels sewn along the top of each pad provide all of the protection and comfort your horse needs. To choose a pad style, measure the longest points of your saddle, front to back and flap length. Compare those measurements to the size charts on the product pages to determine which will be the best fit. If you'd like additional help, please call us at 888-401-9101. A Great question! We are glad to help you determine the correct shims for your particular horse and saddle. Please email info@thinlineglobal.com or call us at 888-401-9101 for further help! A Hi and thank you for reaching out! This pad is great for high withered horses due to its contoured topline and high profile at the wither. We recommend measuring the full skirts of your saddle from front to back, as well as the drop on the side, to choose the correct size. The pad measurements are listed in the sizing tab. Q Do the round skirt pads come with shims? A Thanks for your question! The shims for all ThinLine pads are available for purchase separately. Q Does the fleece bottom cause the saddle to slip on the horse's back? I currently use a thin rubberized non-skid pad under the saddle pad to prevent slipping. A Thank you for your question! The fleece bottom is designed to provide airflow and the sweat-wicking properties of sheepskin without the high cost and upkeep. The Ultra ThinLine panels on the top of the pad are very grippy, helping eliminate saddle slip and providing the ultimate back protection for you and your horse. 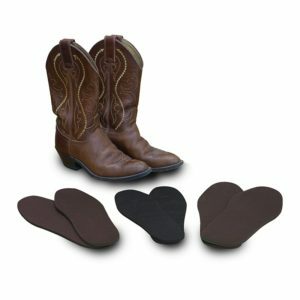 This is one of our most popular western pads and we haven't had any negative feedback about slipping! 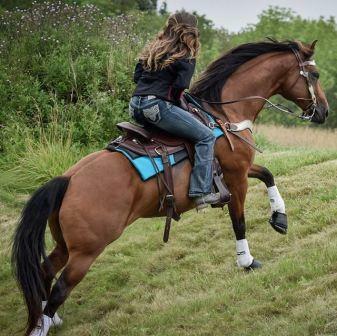 Q I am a heavy rider, will the Contour Western Ranch Pad be adaquate padding for my horse? A Thank you for your question! The Ultra ThinLine panels on this pad should provide all the protection your horse needs. However, if you are going to be putting in a lot of hours in the saddle, or are doing some high impact riding, you may want to add the Booster shim to your pad to provide an extra layer of ThinLine protection. Q My horse a week top line because I haven't roped on here in a while Which Pad would I order for team roping? A Thank you for your question! 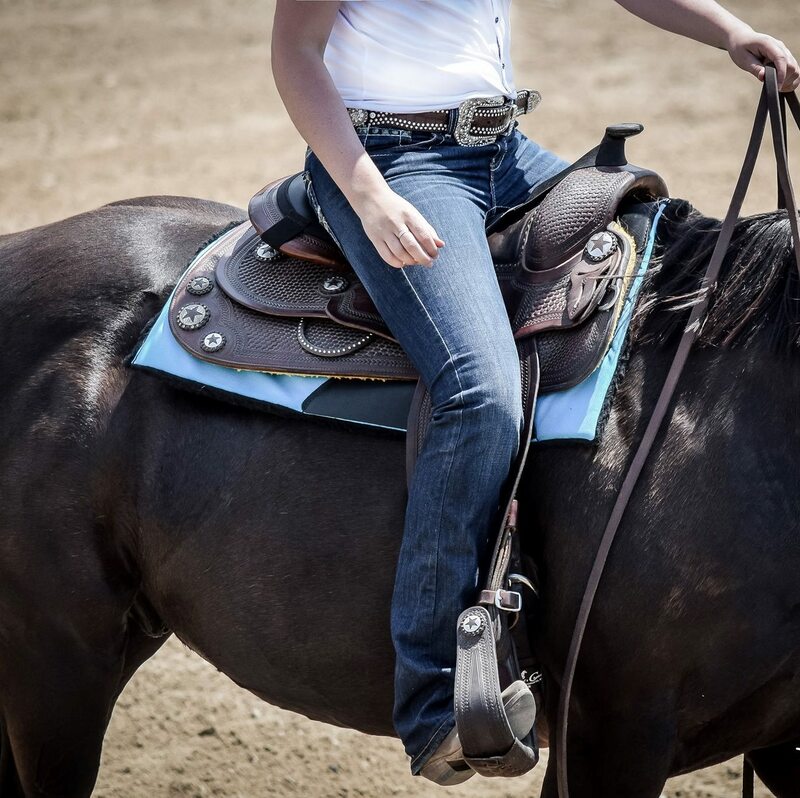 Any of our western pads would be a good choice for protecting your horse's back while she rebuilds her topline. The Ultra ThinLine panels along the top of the pads provide all of the magical ThinLine benefits: Shock absorption, heat ventilation, weight distribution, freer movement, and a more stable seat for the rider. Depending on how your saddle fits, you may want to give us a call to determine if any shimming is necessary. The Contour Western Ranch pad is an excellent choice for an all around pad. It's a hardworking, every day work pad that's also great for showing and competition. A Thanks for your question and thank you for being a ThinLine rider! Both pads are shimmable and offer the incredible shock protection and comfort of Ultra ThinLine performance foam. The main difference between the two are the materials of the base pad and the topline shape. The Pro-Tech pads are made with a traditional topline (straight) and wither cut-out in the highest quality, most supple felt with shimmable Ultra ThinLine panels along the top of the pad. It's available in three sizes and requires typical felt maintenance (brushing regularly and washing with EZ All soap). The topline shape of this pad makes it a good choice for mutton withered horses. The Contour Western Ranch pads are made with a very generous wither profile and are constructed from durable cordura, wool felt fill, and low maintenance synthetic fleece on the underlayer. The Ultra ThinLine panels provide the ultimate in protection and create a pocket for shimming. It's available in three sizes and 18 colors! This pad is machine washable and very easy to care for. Q Is the spine on the round skirt also 32"? A Thank you for your question! The Contour Western Ranch round skirt style has a spine length of 25.5". For more sizing info, please see the sizing tab at the bottom of the product page and the photo in the gallery with all of the measurements listed. Q 30 X 32 ...is that 32 inch spine or drop? A Thanks for your question! The 30 x 32 has a 32" spine length. Q How thick is this pad? A Thank you for your question! This pad measures 1/2" thick. Q how do you know which size to purchase? 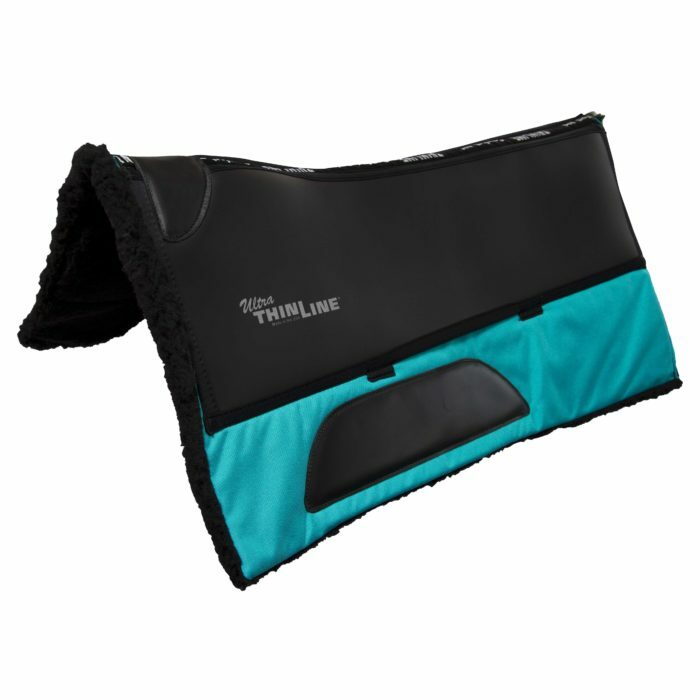 A The saddle pad size coordinates with your saddle size. Q How far is the drop on the round skirt pad? A Thanks for your question! The front (shoulder) drop is 17.5" from the highest point of the wither profile and the rear drop is 12".